Looks set to become president of Liberia. Also when to university near to where I live. Arsene Wenger for Minister of Finance. Huh? I don't think there's any connection between Taylor and Weah, Weah's got his own party. It is mental I didn't even know that Taylor was jailed in the U.K.
Weah's running mate (and upcoming vice-president) is Jewel Howard-Taylor, Taylor's ex-wife, and his party is allied with Taylor's NPP. 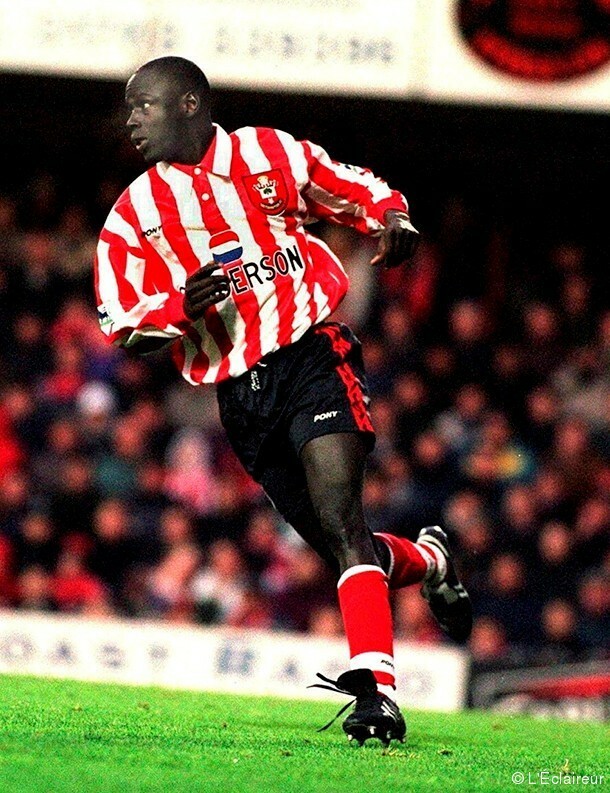 It should have been his cousin, Ali Dia. He's done it before apparently. Well, that's what he said on the phone. Watch the Vice documentary on Liberia Jesus Christ as a state it’s fucked.